For those simply interested in attending Kai’s event, individual event purchase is available below for $125 (those who purchase the complete Fielding Academy above do not need to purchase Kai’s individual class below). 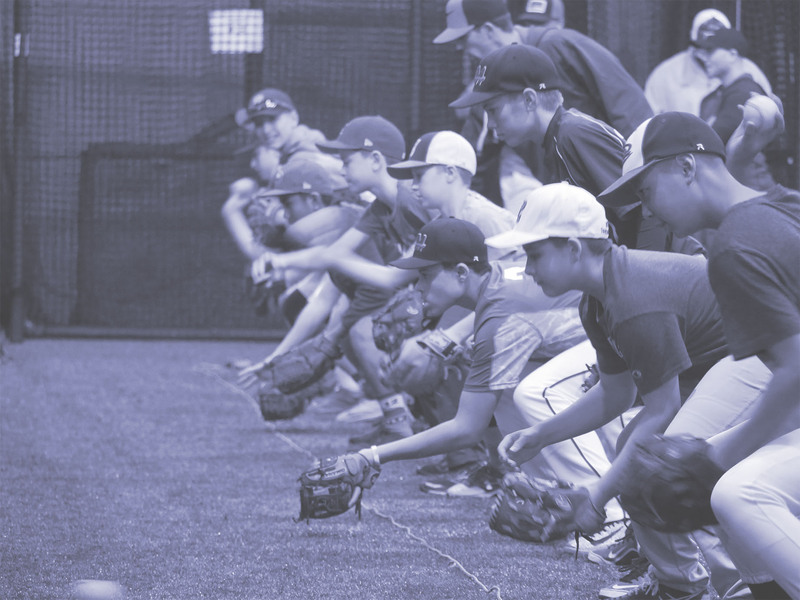 Fielding is one of the most underserved areas when it comes to specialized baseball training. Our Fielding Academy is designed to maximize your defensive potential by working from foundational skills to elite-level movements. BASE by Pros Fielding Academy will make sure your athlete shines on the field and becomes a force on the diamond. SPECIAL DEC. 8 CLINIC WITH KAINOA CORREA! 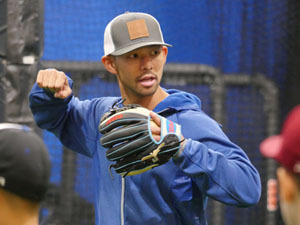 Kai currently serves as the Arizona Infield Coordinator for the Cleveland Indians Organization. He joined the Indians Player Development staff in December of 2017 after spending seven and a half seasons as a collegiate infield coach. In 7 seasons of coaching college baseball, Kai’s defenses have set the program record for fielding percentage at both of the institutions he has worked at (Puget Sound ’14, Northern Colorado ’16). Learn more on the official Kainoa Correa Infielding Clinic page. No Replies to "Fielding Academy (11/3-12/15/18)"